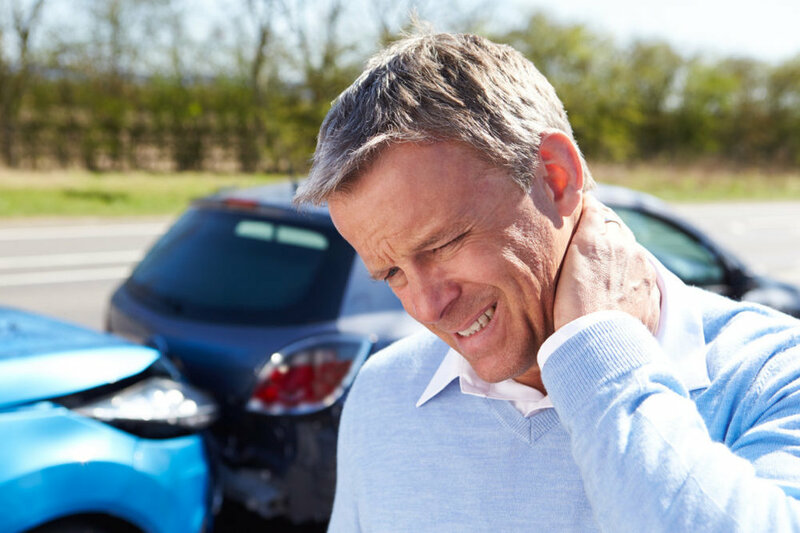 Whiplash & Other Neck Injuries - The National Highway Traffic Safety Administration (NHTSA) estimates more than 800,000 people sustain whiplash injuries each year. However, most cases go unreported, as victims fail to recognize the symptoms. Depending on the severity of the crash and the impact on the body, neck injuries can vary from minor to severe nerve and spine complications. While some people experience pain immediately, others do not begin to suffer until weeks or months following the accident. Soft Tissue Damage - In addition to neck injuries, soft tissue damage also includes the painful spraining and straining of other muscles, tendons and ligaments. Damage can take place in any extremity of the body and is often difficult to locate as these types of injuries cannot be identified on x-rays or diagnostic scans. Many people fail to seek treatment for these injuries, as they assume they’ll go away on their own. A thorough evaluation and creating an appropriate healing plan is necesarry. If not treated properly, these damages can lead to serious issues such as chronic pain and joint dysfunction. Back Injuries - The impact of a collision often leads to mid-back and low-back muscle sprains ─ and sometimes even more serious back injuries. The force against the spine can cause damages such as back sprains and strains, fractured vertebrae and herniated disks. While some victims experience pain immediately, others don’t feel discomfort for days or weeks afterwards, as it can take time for the inflammation to kick in. We work to adjust the spine, taking pressure off the joints and reducing the inflammation of the nerves, which helps to reduce the pain.